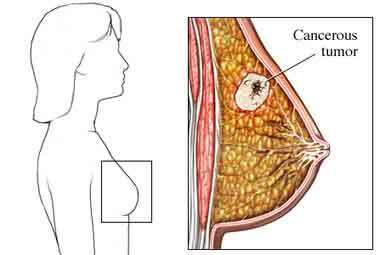 Blog What Is Breast Cancer? 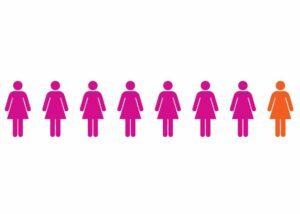 Breast cancer occurs when cells in the breast divide and grow without their normal control, and it is the disease many women fear the most. 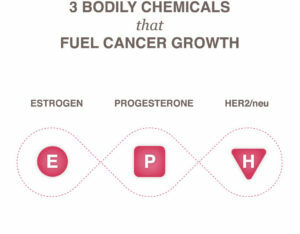 Breast cancer usually presents itself as a breast lump, its growth and spread is often fueled by normal healthy chemicals of the body, like estrogen, progesterone, and the HER2/neu gene (a growth hormone). 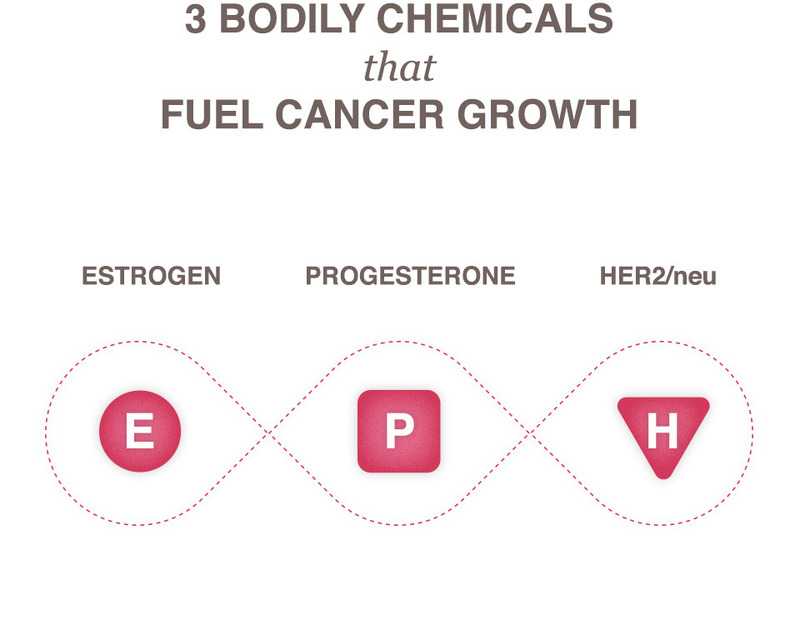 Even though each of these three bodily chemicals can serve an important healthy function, when a cell becomes cancerous these chemicals can accelerate the growth of breast cancer tumors. Many factors are linked to breast cancer risk. Some risk factors you can’t change, for example, the two most common risk factors for breast cancer, being a woman and getting older, are not things you can change. Other factors you may be able to control, for example, leading a healthy lifestyle may help lower your chances of getting a breast cancer. 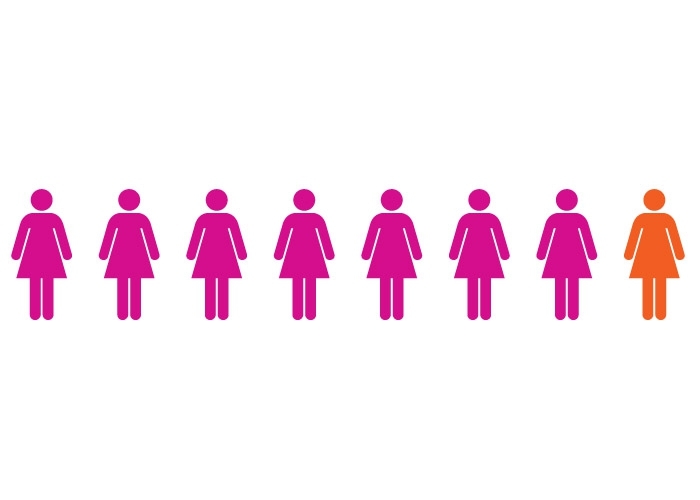 Breast cancer has number of types. While breast cancer known primarily as a woman’s disease, men also develop breast cancer. In most cases, the first sign of breast cancer is a new lump or mass in the breast that you or your doctor can feel. 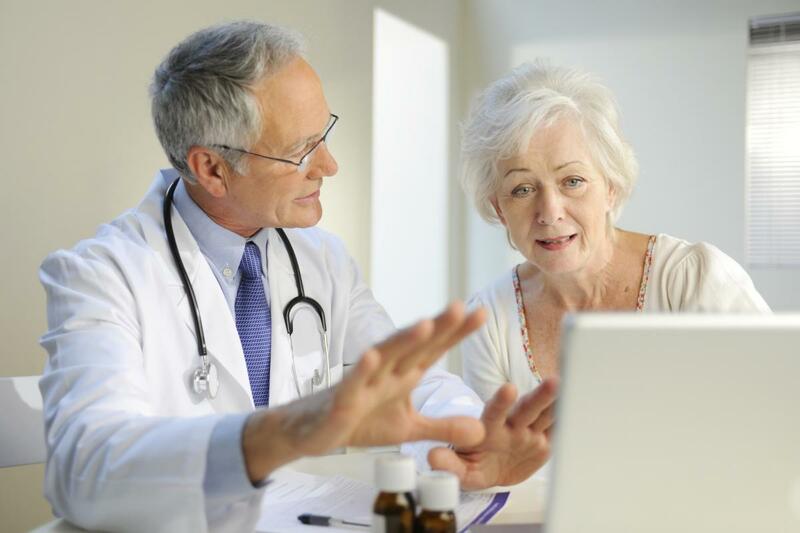 A lump that is painless, hard, and has uneven edges is more likely to be cancer. But sometimes cancers can be tender, soft, and rounded. So it is important to mention any unusual change in your breasts to your doctor. 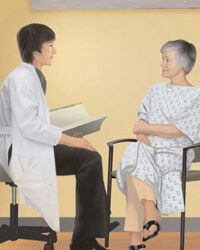 To perform your breast self-examination, please check our Breast Self Examination section. Thousands of women have breast cancer and they don’t know it! 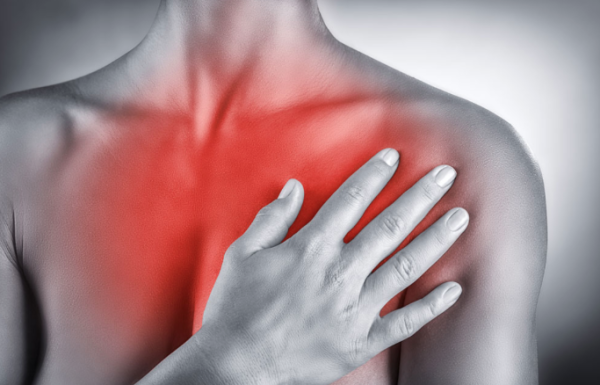 Stay strong, live a healthy life as much as possible and check your breasts over the time. Start your checkup by booking your ultrasound appointment at Shaban Breast Clinic.